Actress Poonam Kaur has finally broken her silence over the audio clip with allegations against Jana Sena party chief Pawan Kalyan and filed a complaint with the Hyderabad cyber-crime police. 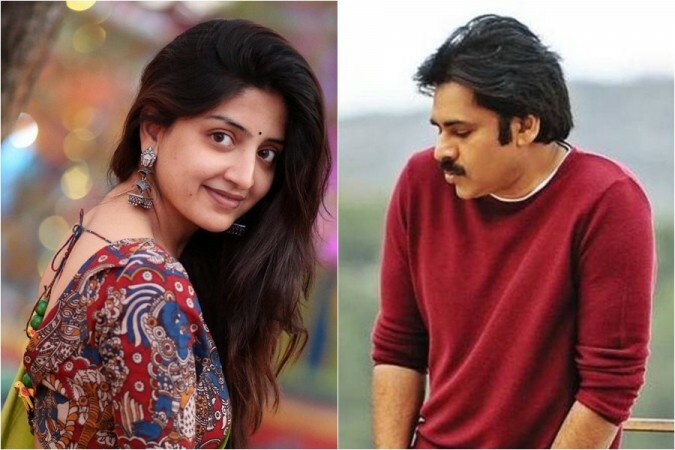 Actress Poonam Kaur has finally broken her silence over the audio clip with allegations against the Jana Sena party chief Pawan Kalyan and filed a complaint with the Hyderabad cyber-crime police. Weeks before the elections an audio clip was leaked on the internet. This video appeared to be Poonam Kaur's phone conversation with a friend and she was making allegations against Pawan Kalyan. It created a lot of stir in the media with opposition parties criticising the power star, but the actress had kept mum on the issue. More than a month after this development, Poonam Kaur has opened up on the issue and lodged a complaint with the Hyderabad cyber-crime police. In her complaint, she alleged that some unidentified persons had uploaded morphed audio clips on YouTube. It was an act to defame her and she requested the police to take action. After filing the complaint, Poonam Kaur spoke to media and said that it was a political agenda that has been in place for a long time. The audio clip was morphed to damage her image. "Some people are trying to target me and a political party for a long time. I have no idea what fun they get by affecting a woman's life so much," Deccan Chronicle quoted the actress as saying. 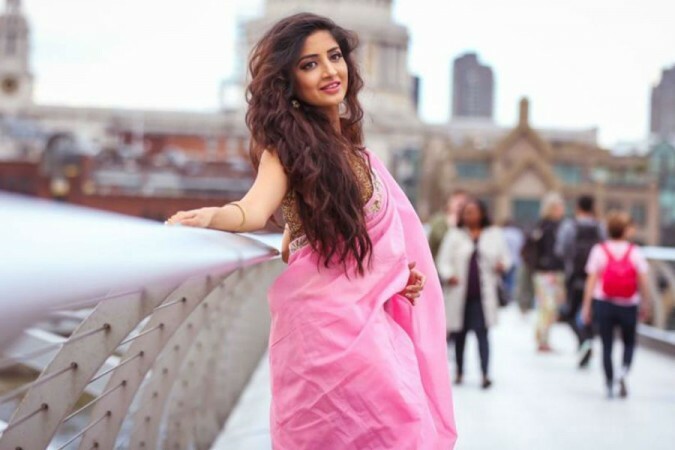 Meanwhile, the actress confirmed the news about filing a case against the miscreants. "I complained to the police about the online harassment I was facing for the last two years and requested them to take action against those responsible for this and take down the links," Poonam Kaur told DC. Poonam Kaur wished nobody should undergo such harassment. "Whatever I went through in these two years, I wish that no woman should undergo. It was done by some people just because of their political agendas and spoiling a woman's life for that is a mistake. I do not know who is behind this," she added. However, the Hyderabad cyber-crime police have confirmed receiving a complaint from Poonam Kaur regarding the audio clips. They have assured her to take necessary action against the culprits after verifying the links and taking legal opinion.